So I’ve been writing the occasional beer column for this program/website since aught-’14, and I’m not sure I’ve ever put pen to paper (or finger to keyboard) with the Blackhawks in as bad of shape as they are right now. This obviously calls for a strong beer to kill the pain, and lucky for us Revolution Brewing recently started canning its Deep Wood series of barrel-aged beers, and they’re all fantastic. 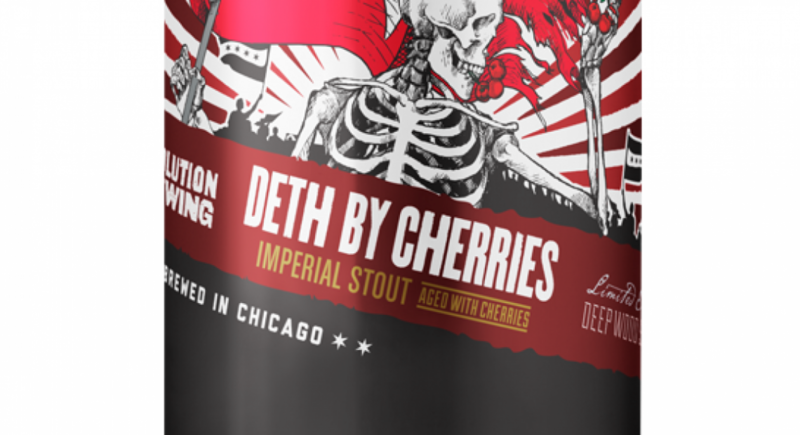 The beer that I want to highlight today is Deth by Cherries, which I had the good fortune of enjoying on tap last week at my favorite Loop watering hole, Monk’s Pub. Like all of the Deth’s Tar varieties, the base is the classic Deth’s Tar barrel-aged imperial oatmeal stout, which is one of my local favorites. 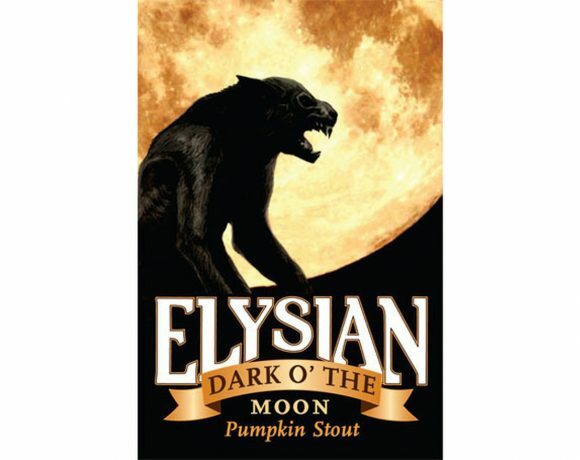 The oats give Deth’s Tar a full-bodied feel that isn’t overly sweet, which is one thing I really like about it. 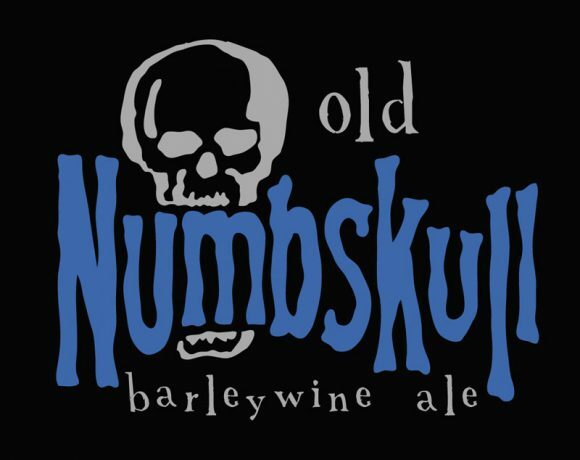 And like all Deth’s Tar varieties, it’s aged in a bourbon barrel for a year to give it a boozy complexity. Tart cherries are added to give a nice, subtle fruit flavor without tasting like fruit punch or cough syrup (yes, I’ve had several cherry stouts that end up tasting somewhere between Fisherman’s Friend cough drops and Robitussin). And I’m sure you manhattan and old fashioned aficionados know how well cherry and bourbon go together, so yeah, the flavors in this beer are fantastic.